Bitcoin has many potential uses, which is one reason it has become such a popular cryptocurrency. But aside from its use as a currency and as an investment store of value, it also plays a very important role in helping citizens in repressive countries protect their wealth and move it away from the control of totalitarian governments. 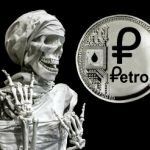 But it isn’t just in dictatorships such as Venezuela that Bitcoin has become a popular means of storing and moving wealth either. 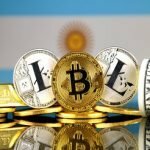 Argentina, which has faced decades of government monetary and fiscal mismanagement, is another country whose citizens have flocked to Bitcoin as a way to keep their wealth safe, liquid, and easily transferable, since the banking system is untrustworthy and capital controls make it difficult to transport wealth outside the country. Of course everyone is familiar with the case of China, since Chinese citizens used Bitcoin to help evade the country’s capital controls too. 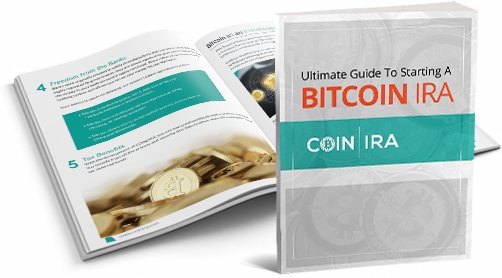 And now in Iran we are seeing a surge of interest in Bitcoin, as the withdrawal of the United States from the nuclear accord with Iran has thrown the Iranian economy into uncertainty and turmoil. The US withdrawal from the deal has scuttled trade deals such as sales of Boeing and Airbus planes to Iranian airlines. 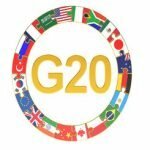 And because the US withdrawal means the immediate reimposition of sanctions against Iran, the country will no longer have access to the world financial system. That has gotten many Iranians panicking about their wealth, inciting them to start moving their money out of the country. In response, the Iranian government has instituted a number of measures to stop the outflow of capital, even going so far as to close down foreign exchange dealers. 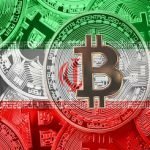 Iranian citizens have been able to get around those restrictions, however, moving at least $2.5 billion in wealth out of the country by using cryptocurrencies. It isn’t the first time cryptocurrencies have been used to evade onerous capital controls, and it won’t be the last. 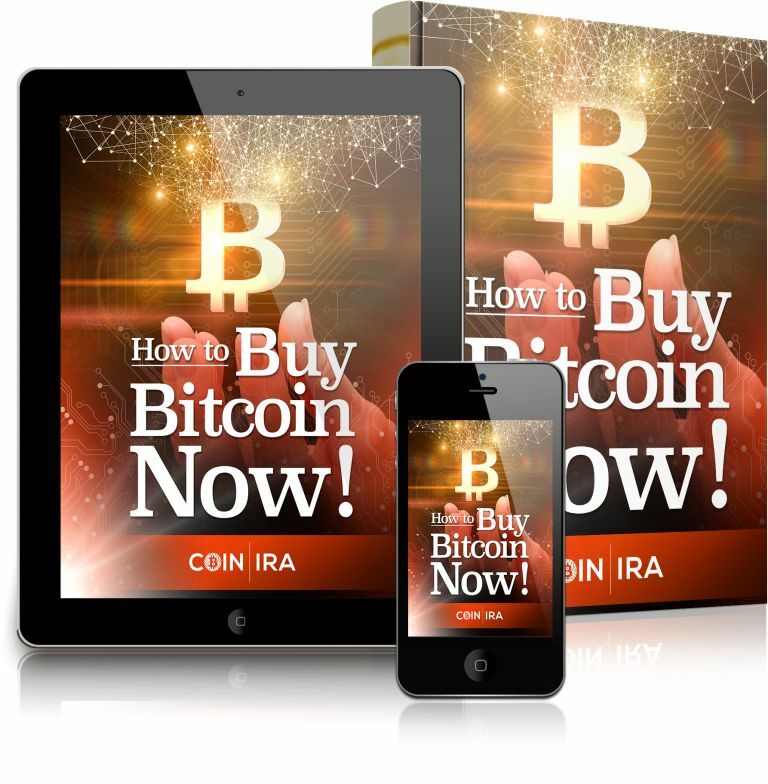 While most Bitcoin IRA investors won’t have to take advantage of that benefit of Bitcoin, the fact that it will continue to remain in demand by those seeking to move their wealth out of repressive countries means that demand for Bitcoin will almost certainly never dry up. And that constant and consistent demand means that prices will only continue to rise.